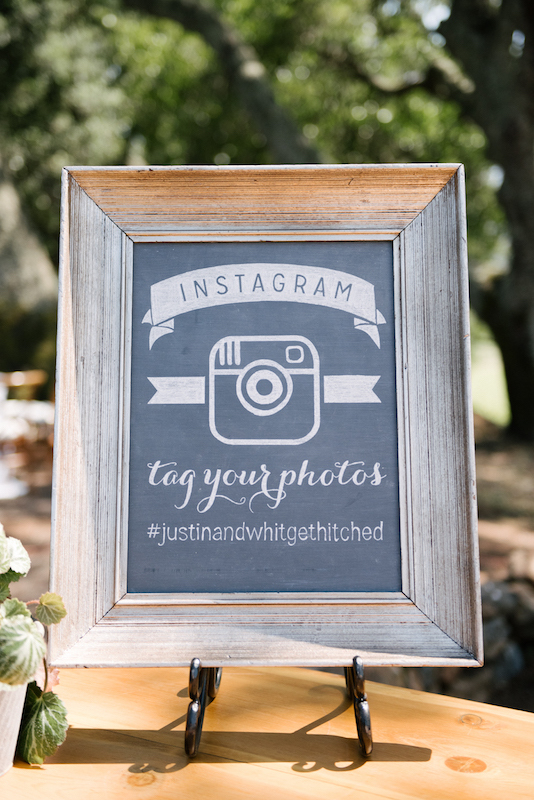 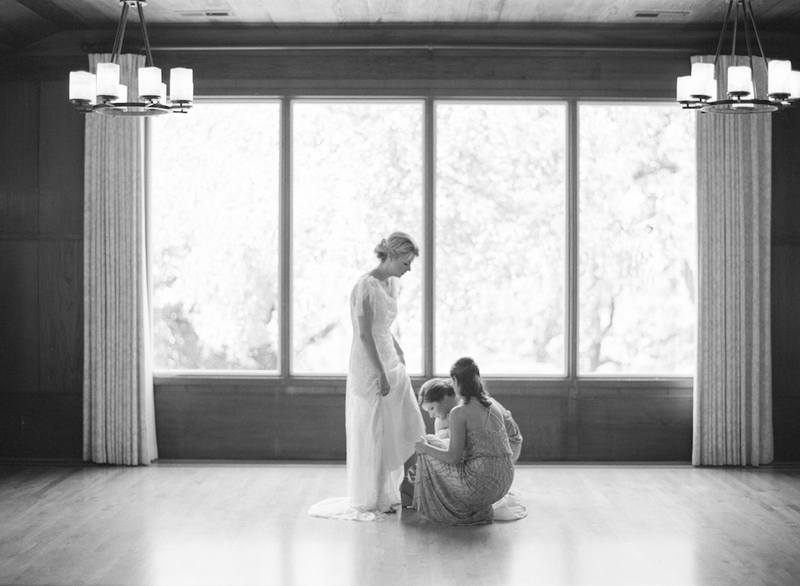 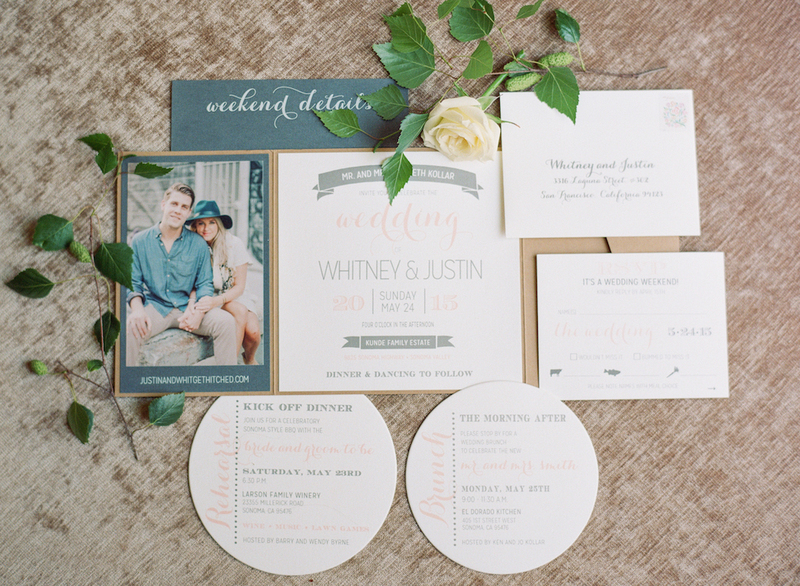 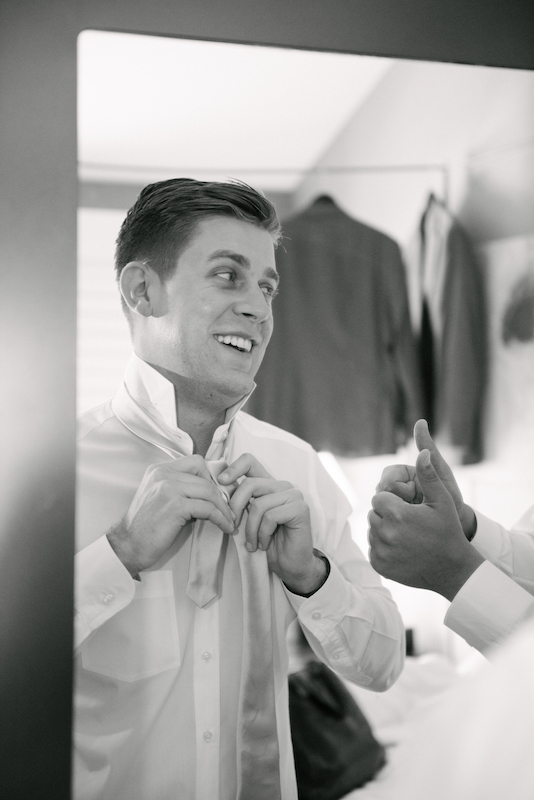 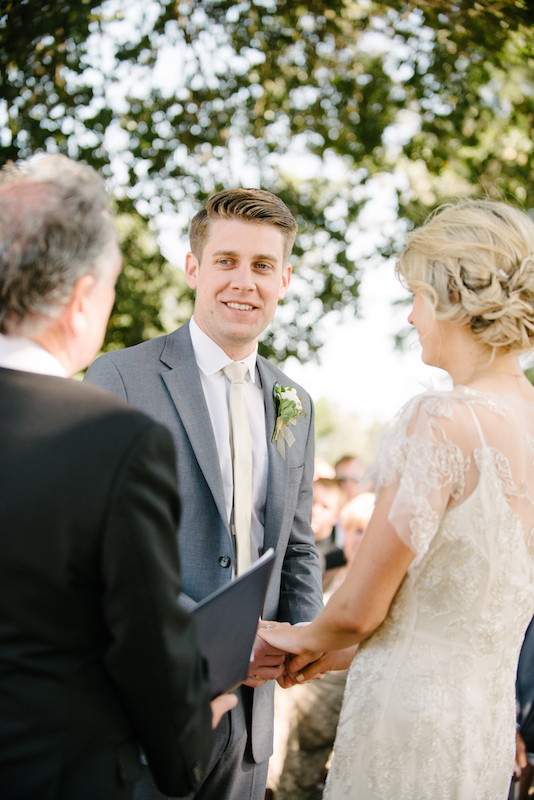 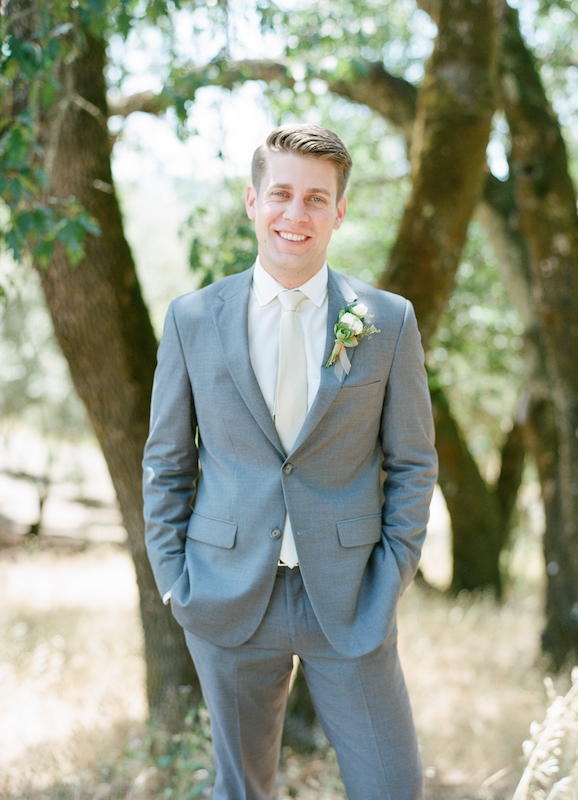 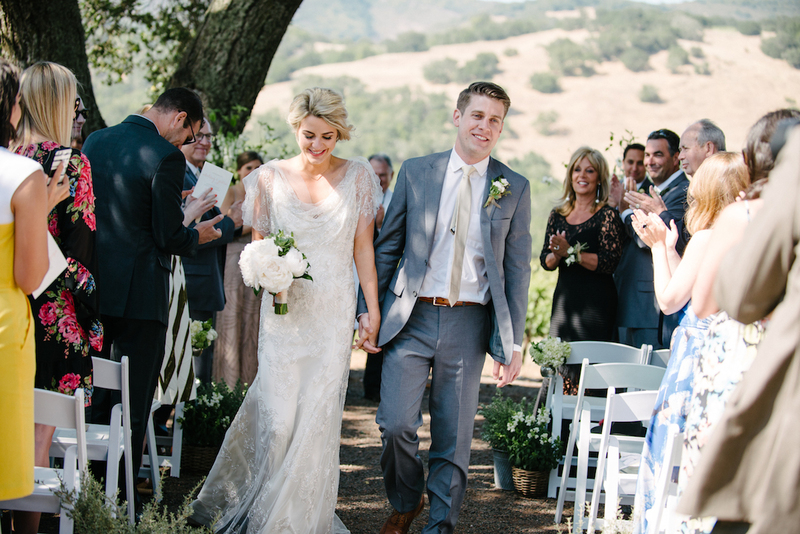 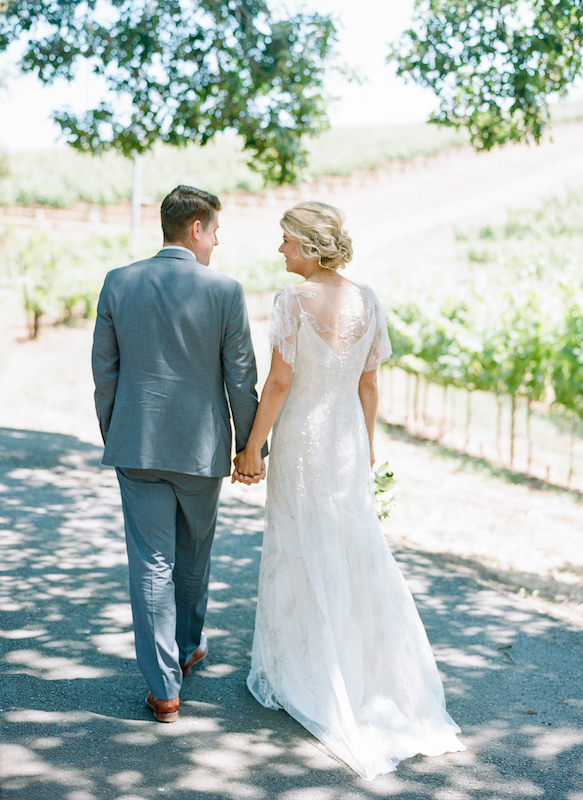 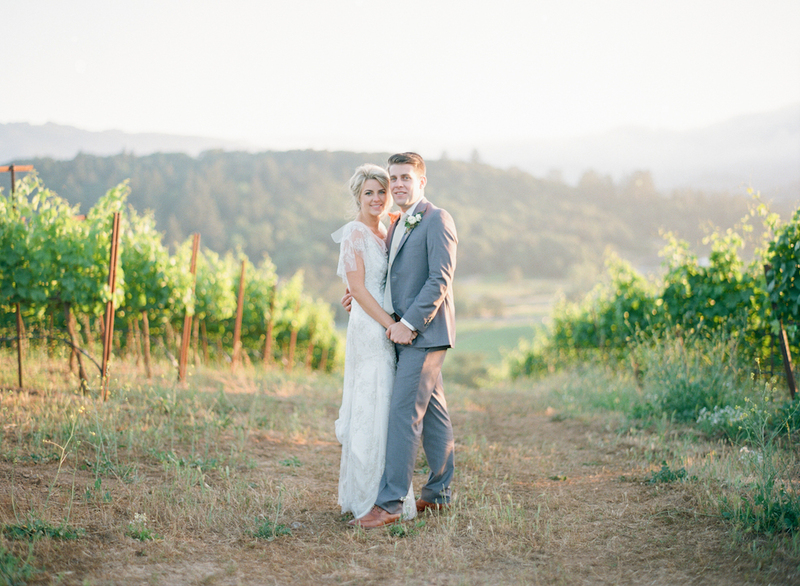 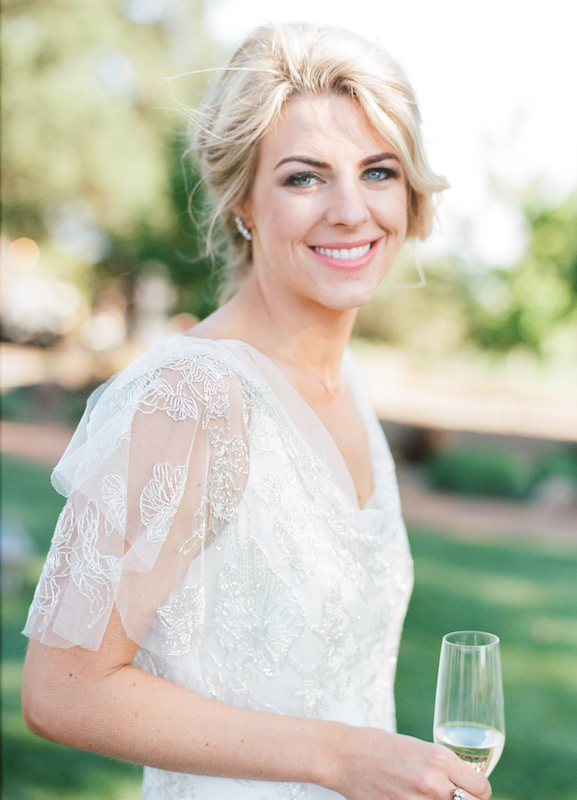 Wedding season in 2015 was full of fantastic brides and grooms in the Napa and Sonoma Valleys, though Whitney and Justin were arguably one of our favorites. 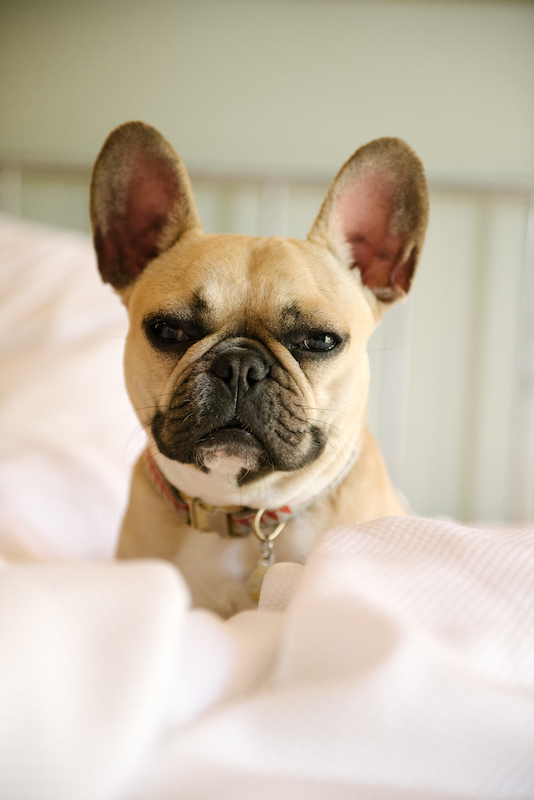 Their French Bulldog ring bearer, Celeste the Frenchie, even made an appearance (hey, she does have a huge following on Instagram). 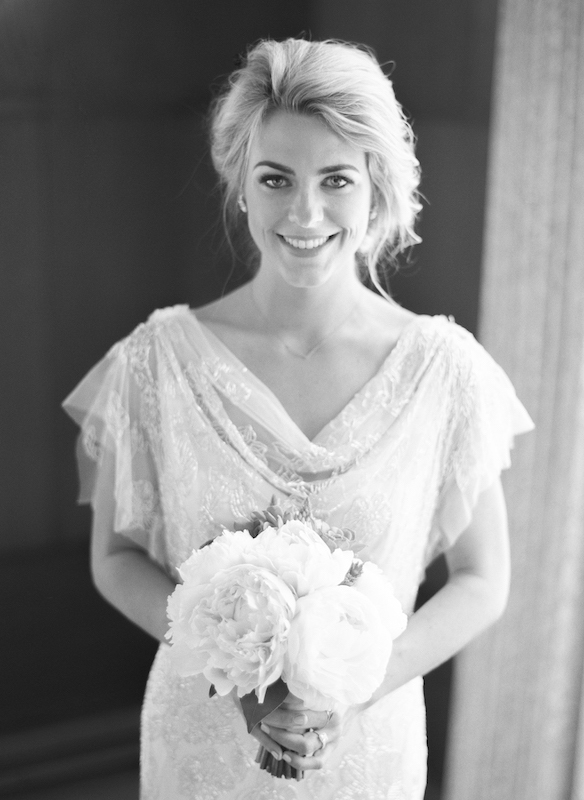 Whitney looked dazzling in her beautiful wedding dress which looked as if it had been made just for her. 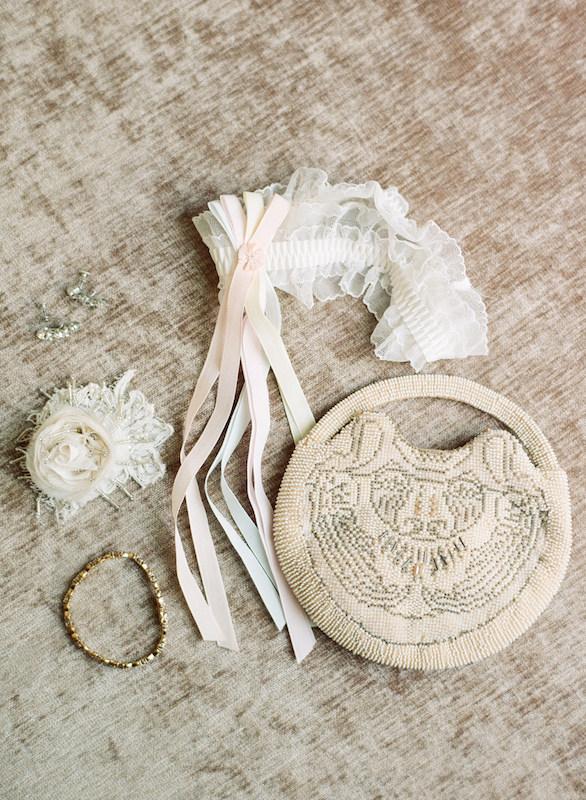 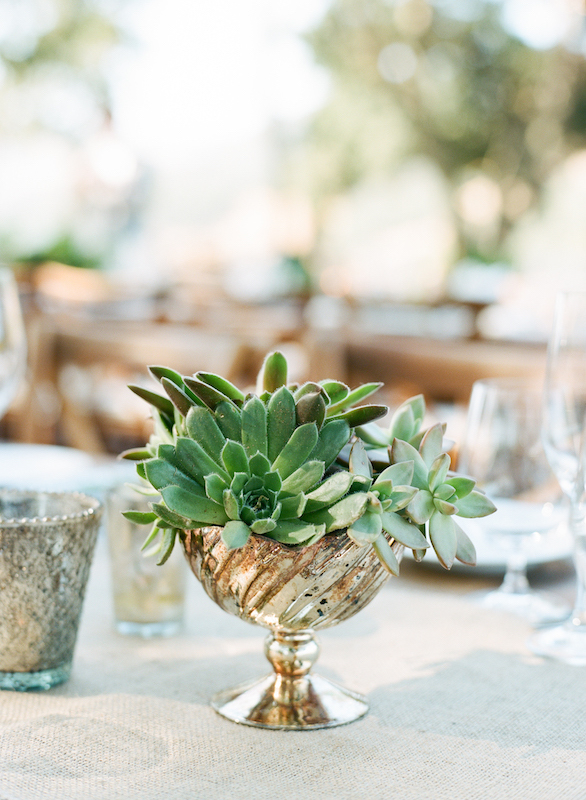 Details and décor were in abundance (remember, it IS all in the details) so we had so much fun styling this wedding with the bride and the florist collectively. 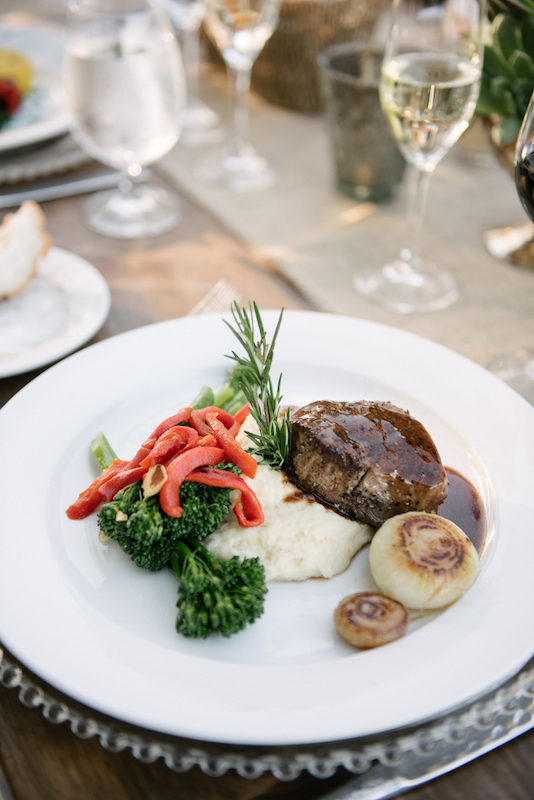 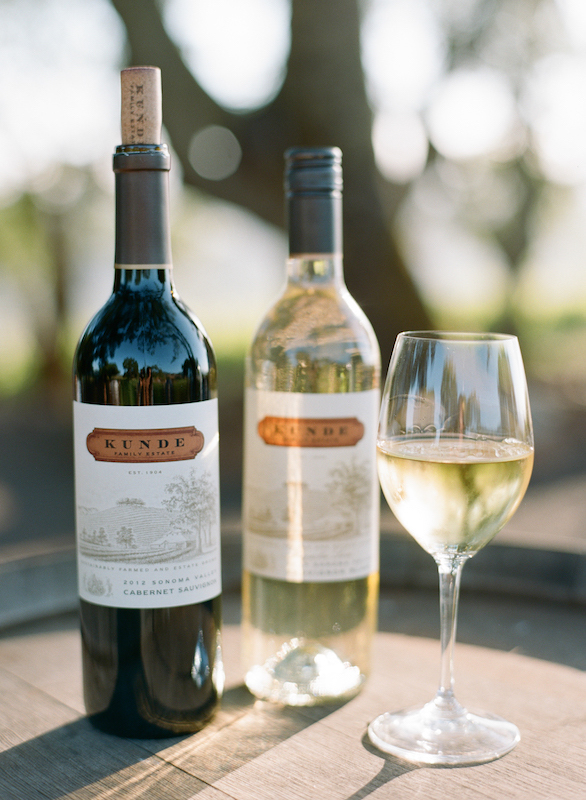 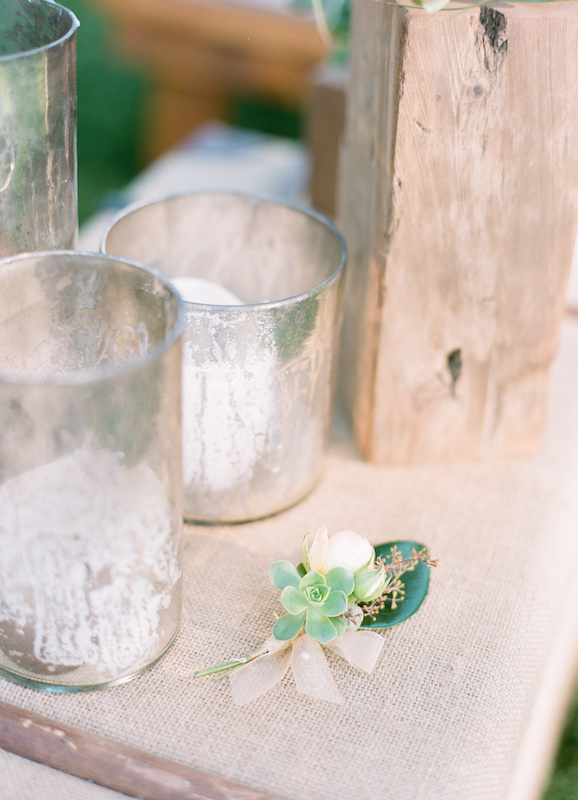 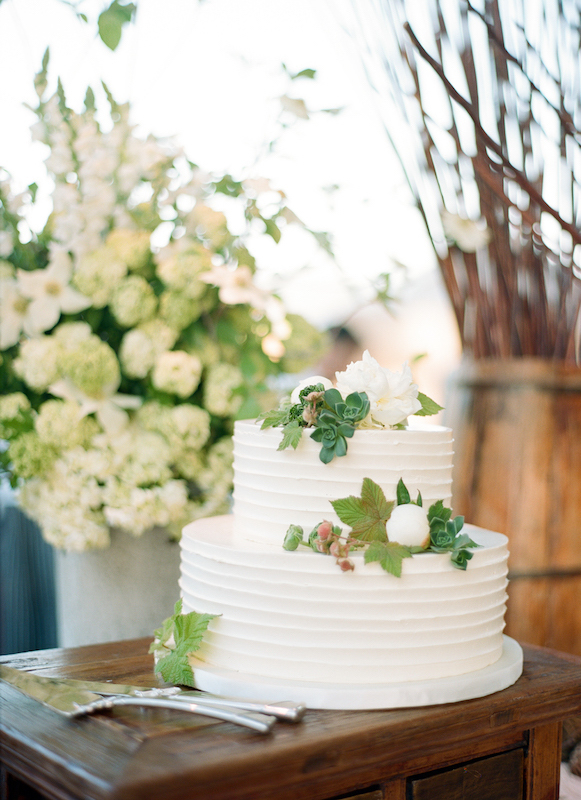 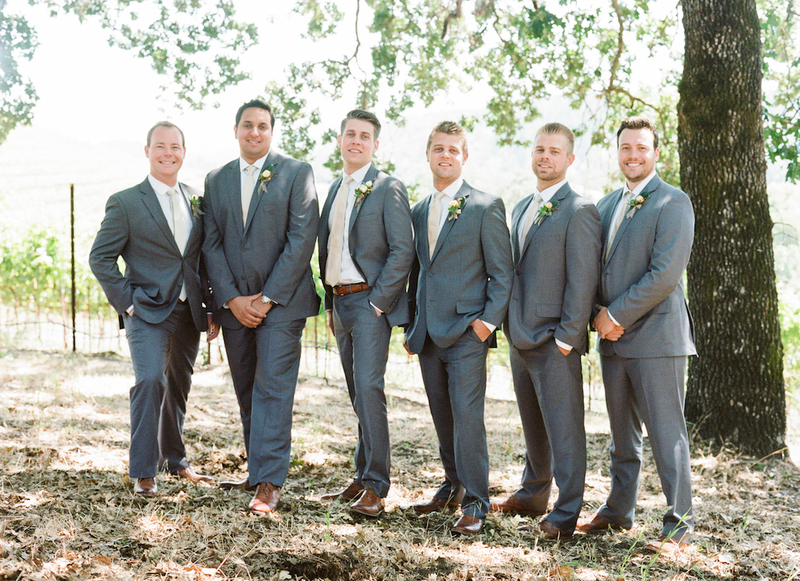 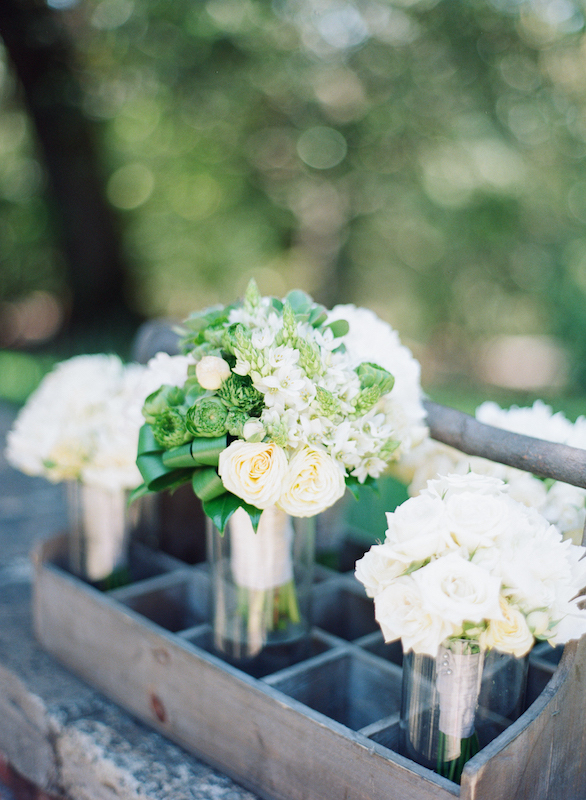 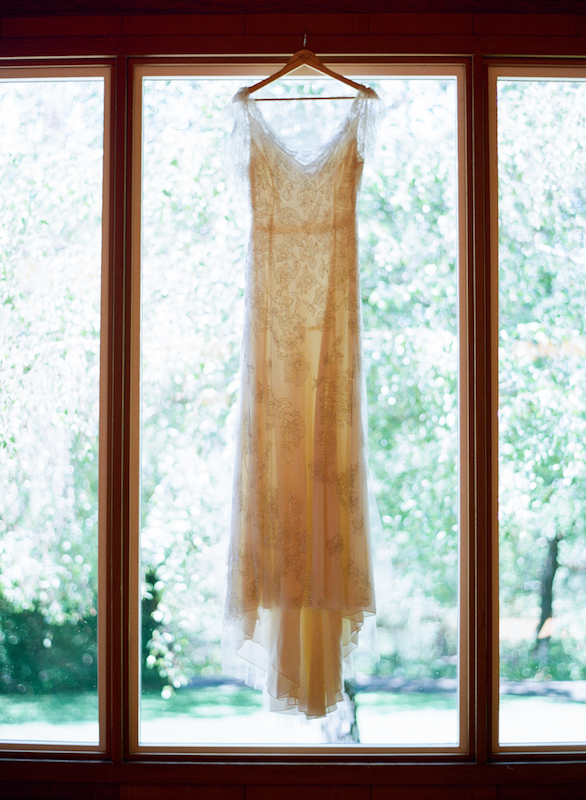 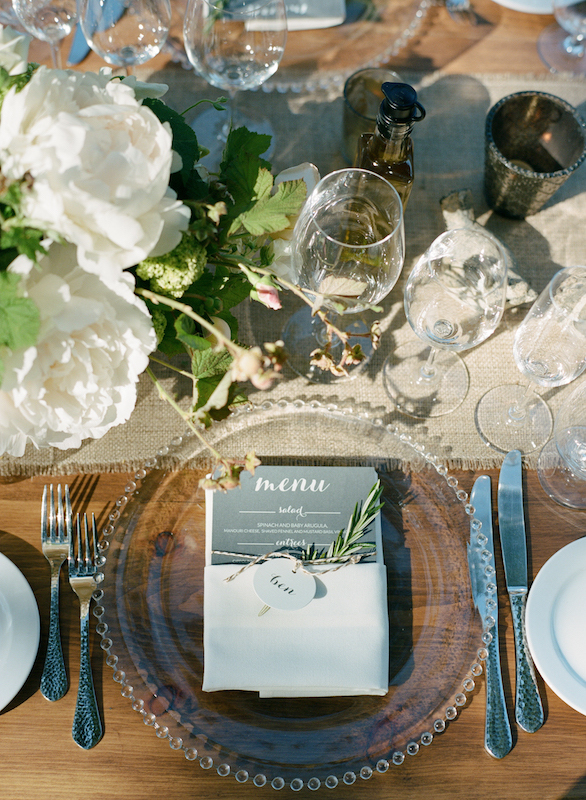 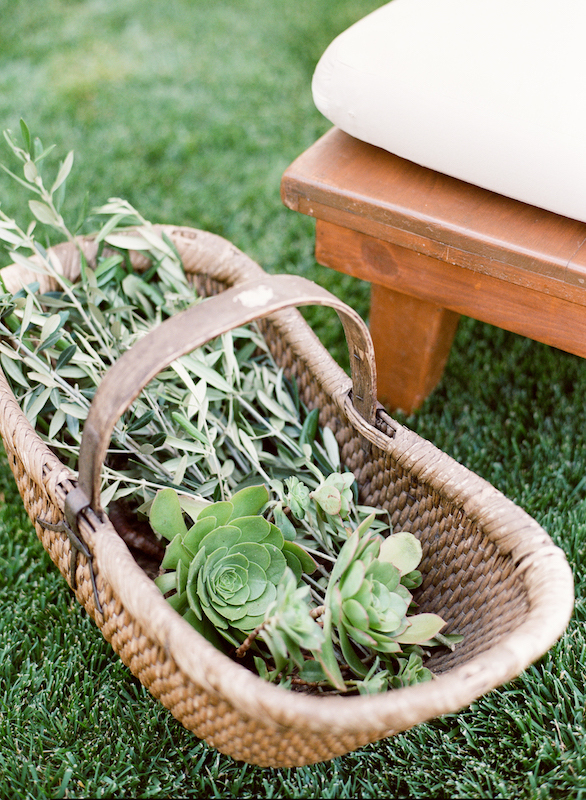 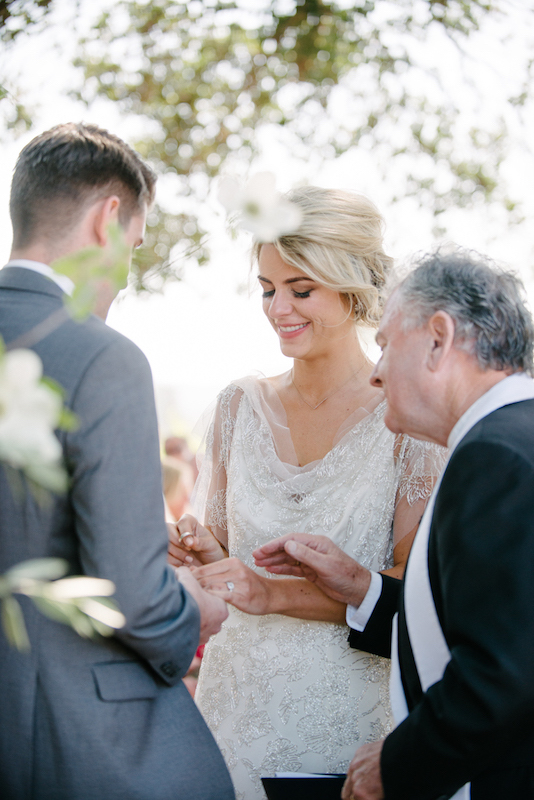 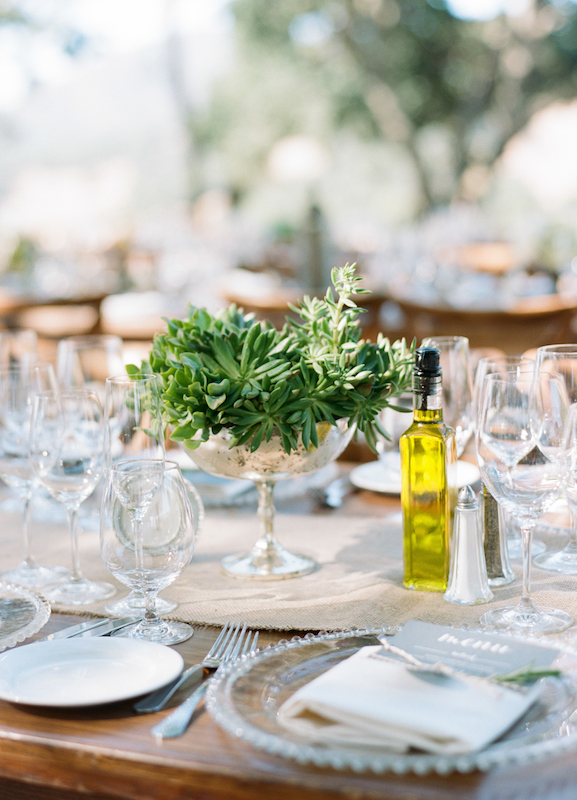 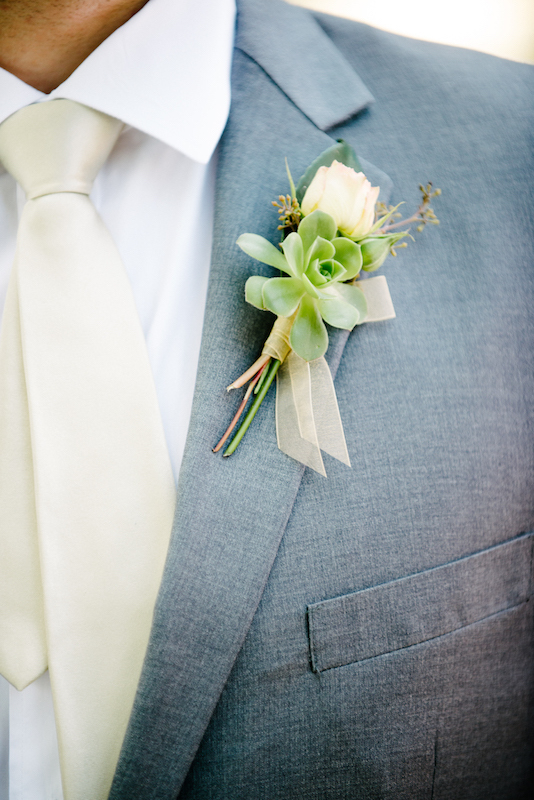 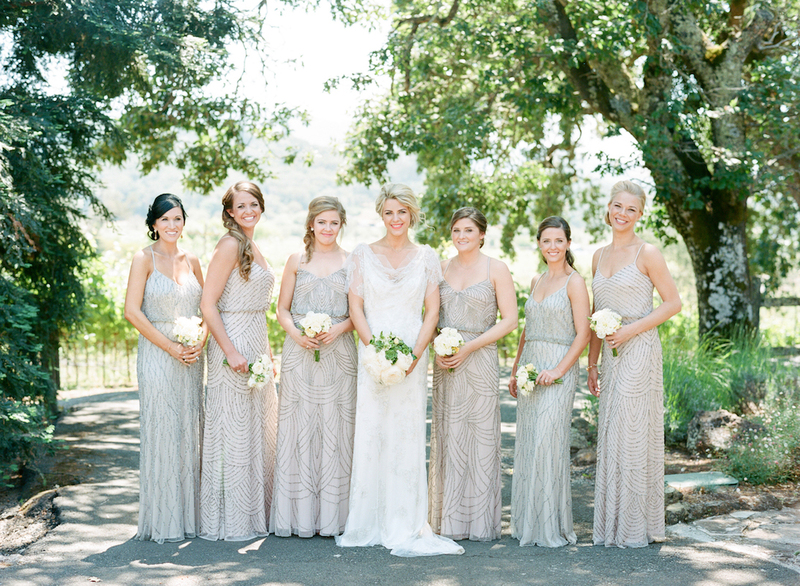 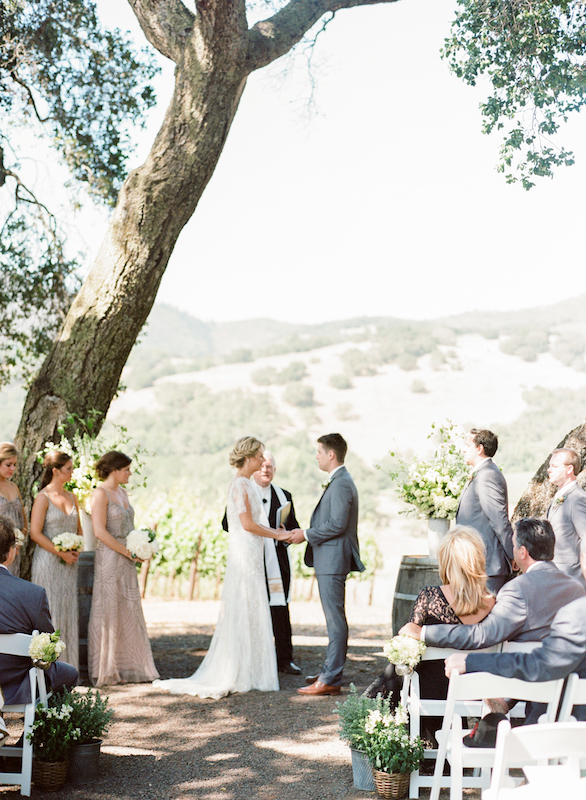 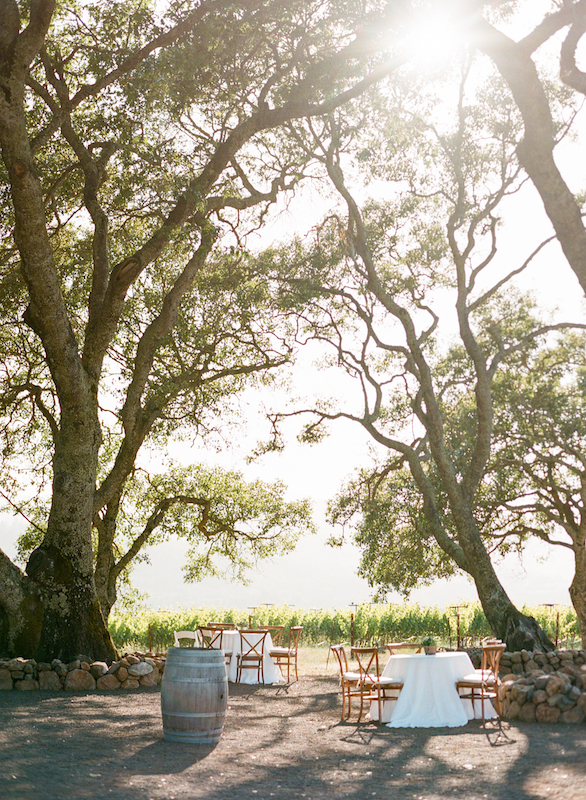 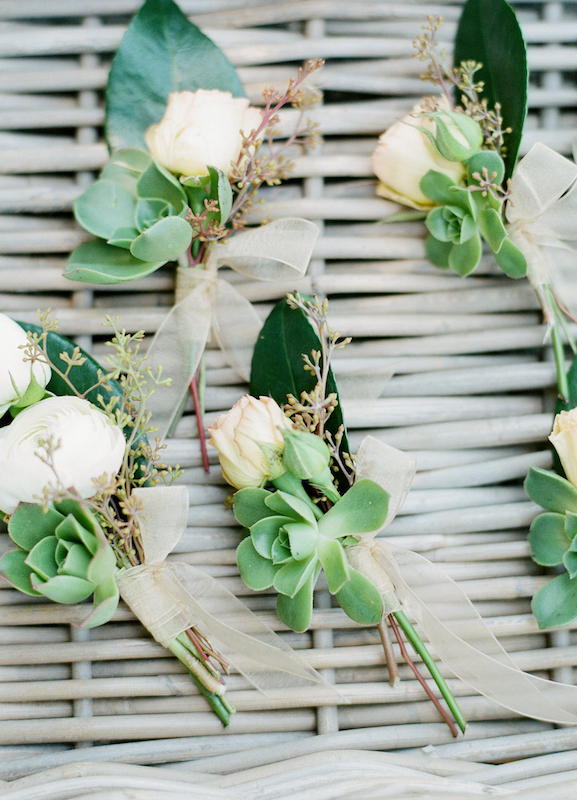 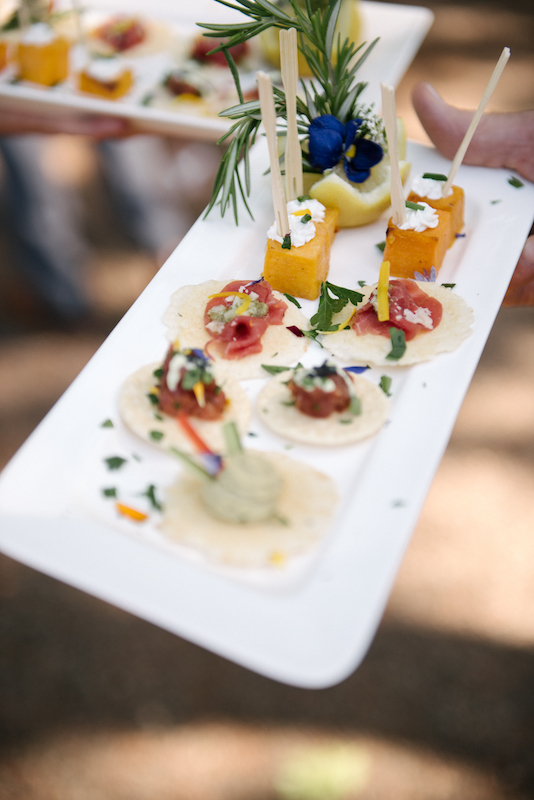 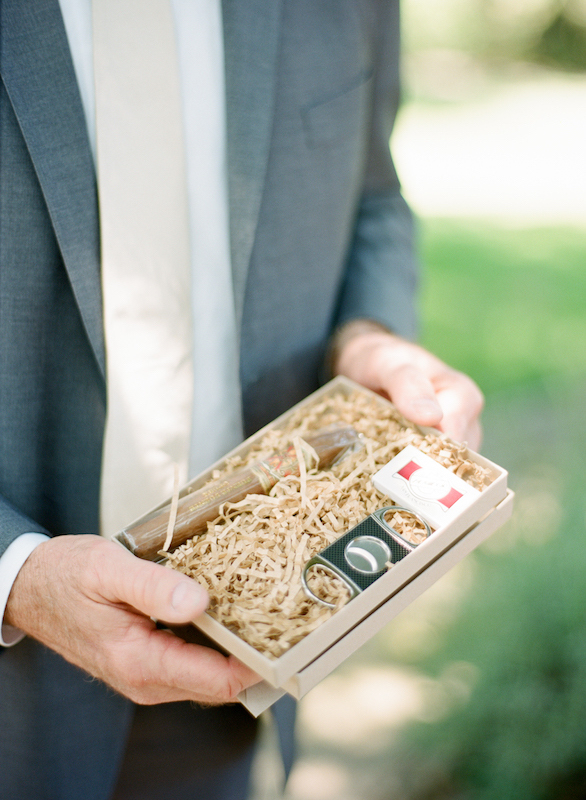 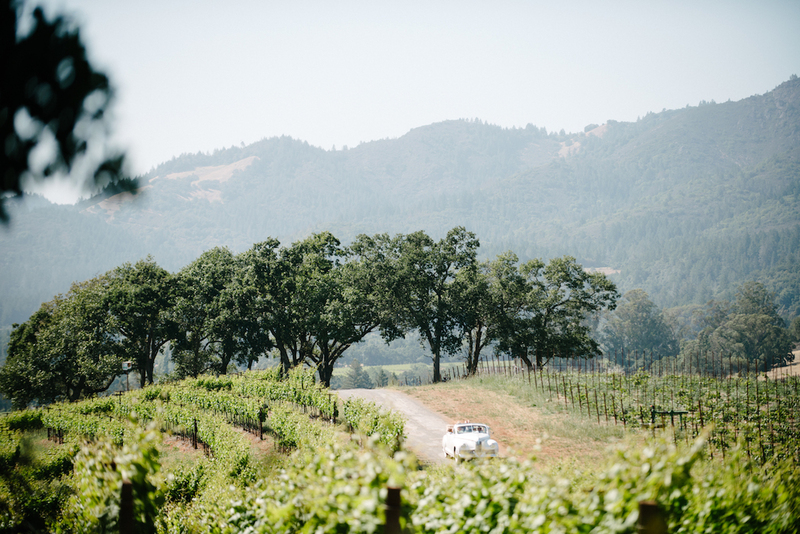 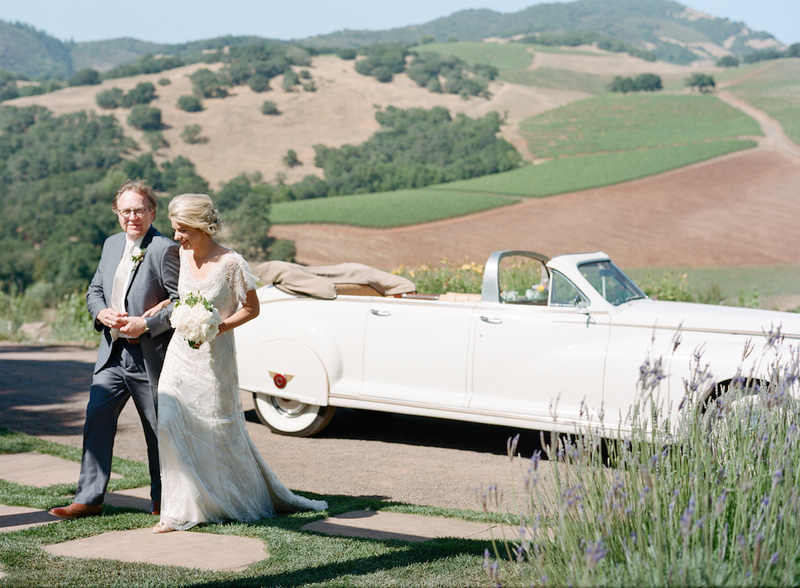 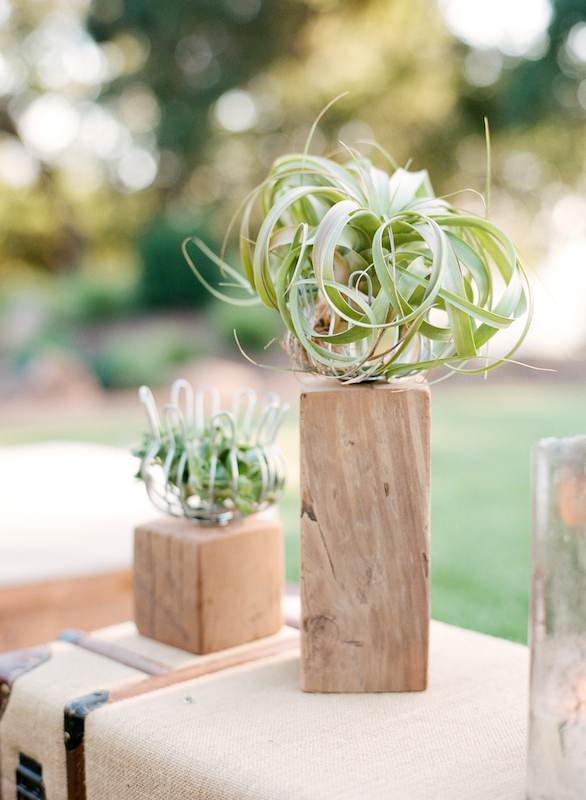 Take a peek at the photos and you will agree why this wedding is a classic wine country wedding.